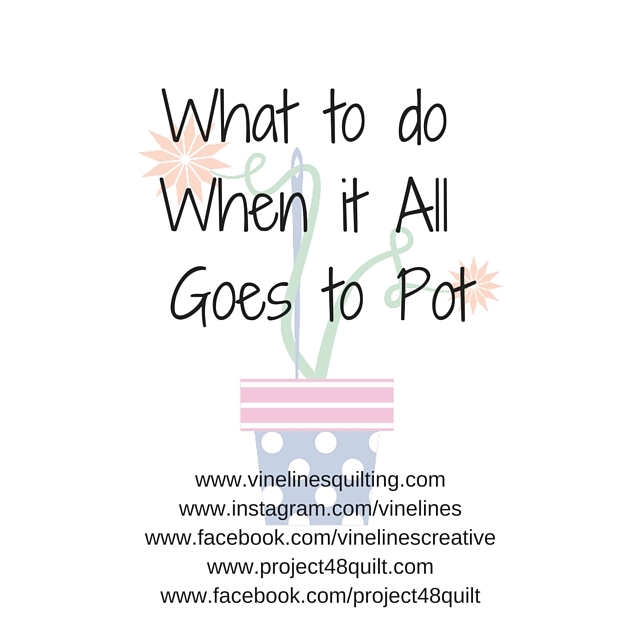 Each of these are important lessons when things go “to pot”! It’s amazing how just taking a step back and breathing, taking the time to think things through can make such a difference!! Oh yes – breathing is so important!